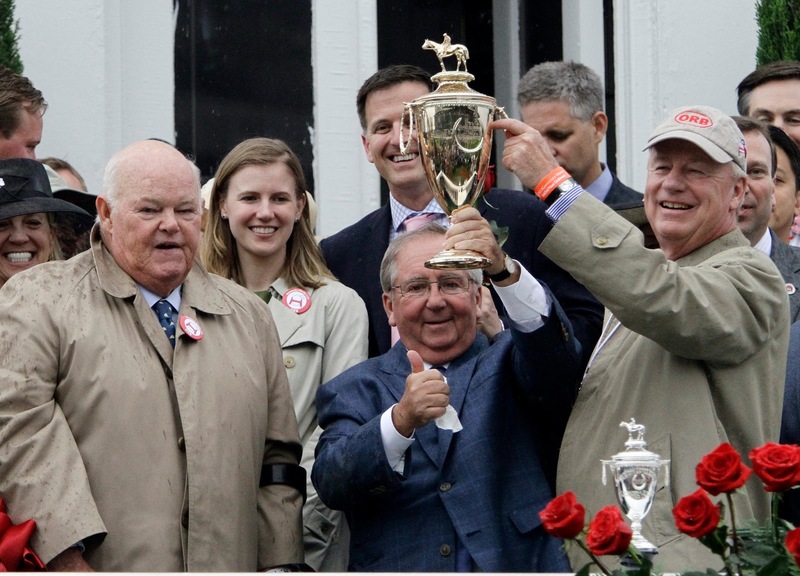 Sloppy track at Churchhill Downs on Kentucky Derby will no longer carry bad memories for Hall of Fame trainer Shug McGaughey. 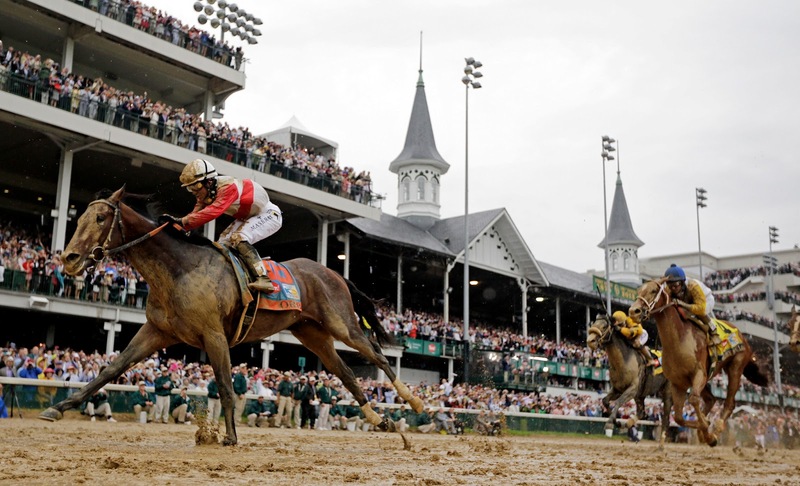 Orb took home the roses Saturday, May 5, easily defeating a field of 19 in the 139th Kentucky Derby. in the stretch of the 1989 Kentucky Derby. In 1989, Shug also saddled the favorite. Easy Goer was supposed to be a sure thing. But he couldn’t catch West coast invader Sunday Silence in the stretch on a muddy track, the first race of what would become a storied rivalry. After Easy Goer’s loss in 1989, McGaughey had chances to send horses to the Derby, but his only runner before Orb had been Saarland in 2002 (10th-place finish). 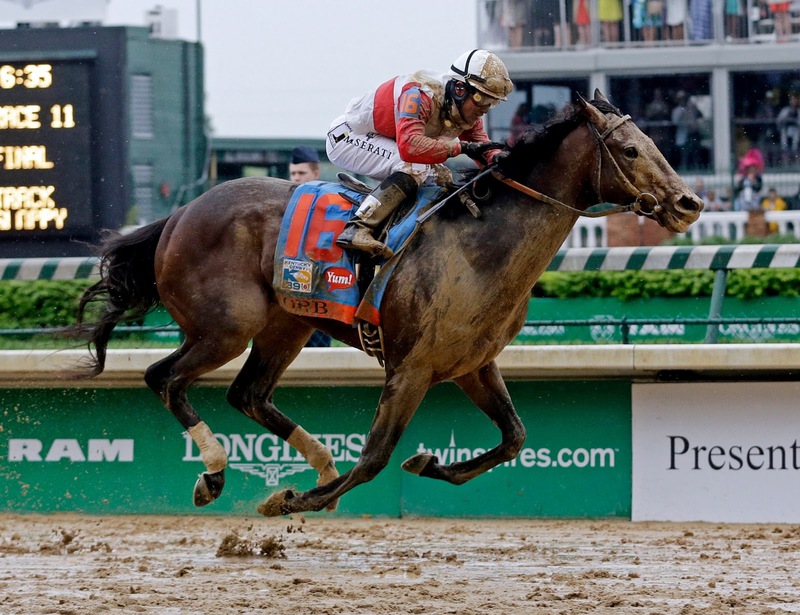 McGaughey said his philosophy is to only take his best horses to the Derby. Watch a video of the 1989 Derby. Racing royalty stood in the winners circle after Orb’s win Saturday. The Malibu Moon colt is the product of one of racing’s most storied families.First cousins Ogden Mills “Dinny” Phipps and Stuart Janney III co-own the colt. The 72-yeae-old Phipps first came around Churchill Downs with the pair’s grandmother, Mrs. Henry Carnegie Phipps. 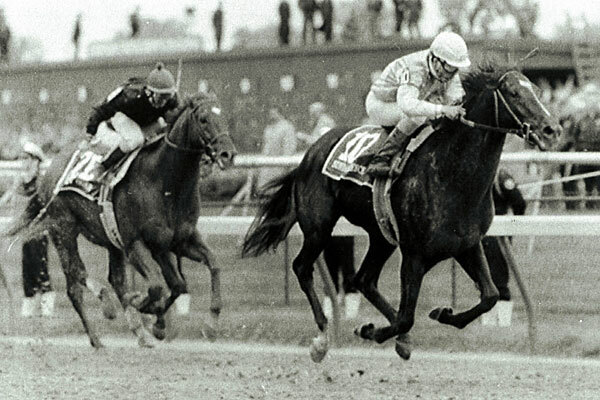 Her Wheatley Stable campaigned 1957 Derby favorite Bold Ruler, who finished fourth.The 64-year-old Janney saw his parents breed race champion filly Ruffian, then endure her tragic death in a match race against Derby winner Foolish Pleasure in 1975. Trainer Shug McGaughey has been training for Phipps and Janney for nearly 30 years including undefeated champion Personal Ensign.